The weathered material in this decorative piece brings about a natural, serene and authentic atmosphere to the garden. 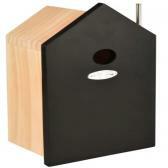 This hanging bird feeder not only adds atmosphere, but provides a drinking or feeding place for birds. 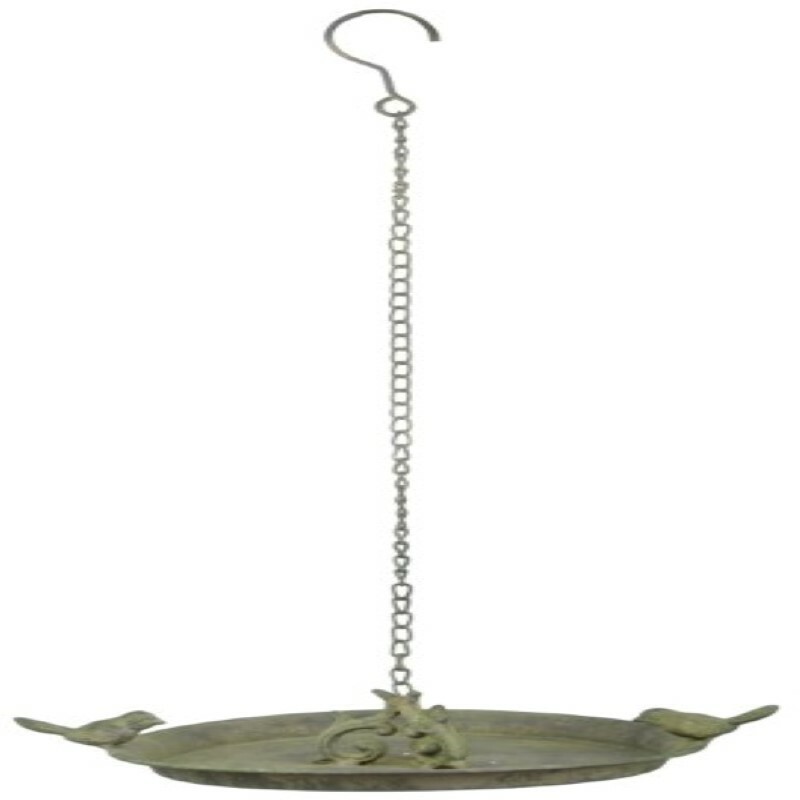 Hanging the item close to a window or terrace for even more enjoyment of the birsa in your garden.